The Barossa is a region located about an hours drive north of Adelaide that is famed for its vineyards and wineries. 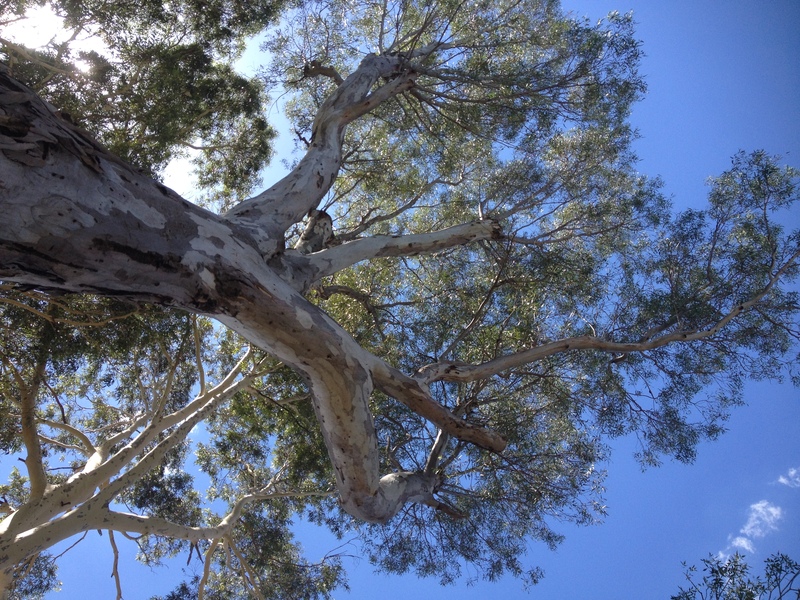 The Barossa is made up of several small towns, Nuriootpa, Tanunda and Angaston forming the central area. If you enjoy a drop of wine or are a bit of a foodie, then this is a great place to spend a long weekend. We did the historical tour of the Seppeltsfield winery which took us around the old part of the estate and talked about the early years of the Seppelt family and the inception of the winery. Seppeltsfield winery was owned by the Seppelt family. Joseph Seppelt migrated from German with the intention of growing tobacco. When the tobacco plants did not yield the crops he expected he saw that his neighbours vineyards were doing well and changed to grapes. He didn’t get to see the success that his plants would bring as he passed away after only 5 years in South Australia. His son Benno took over and steered the family business to great success. During the depression era he expanded into producing spirits and fortified wines and planted the now iconic palm trees that line the street to keep his workers busy. The Seppelt family sold the business to the Fosters group in the 1980’s. It has since been on sold again at first to a partnership and now to a single owner. While the tour was interesting, we felt that the sampling room was a bit impersonal, although we did buy a bottle of their 12 year old port. We stopped in at the Maggie Beer Farm Shop where you are able to sample many of the products. 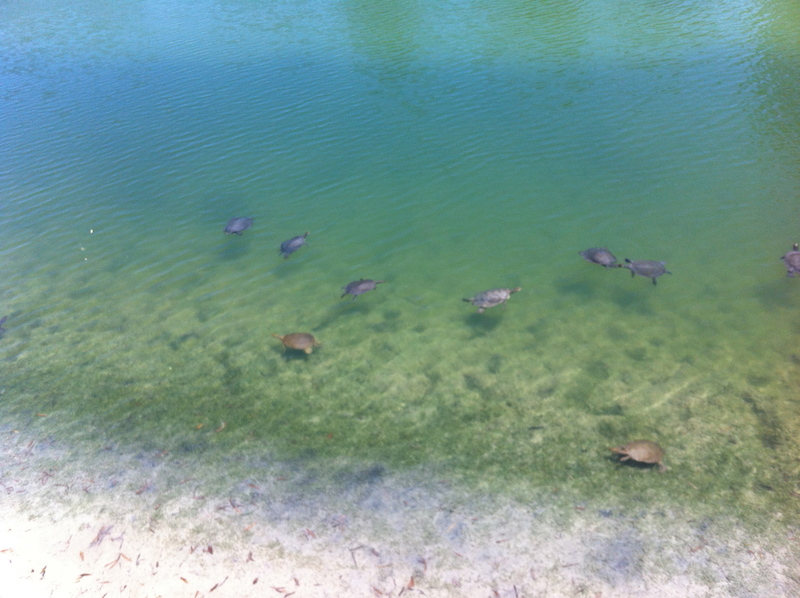 There are also occasional cooking demonstrations and a cafe with outdoor seating overlooking the dam where we watched these turtles swimming. 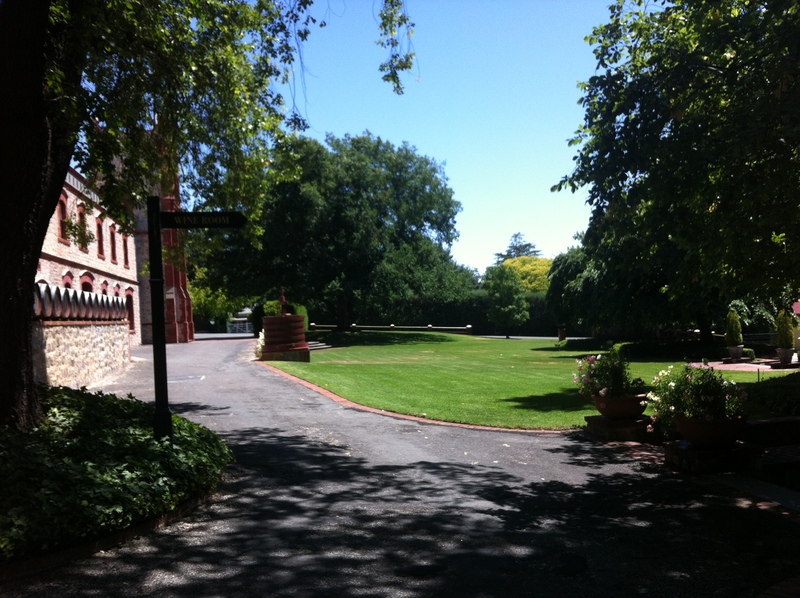 Yalumba is the oldest family owned winery in the Barossa and is still owned by the Smith family today. We were impressed with their tasting room decor, ambiance and service and enjoyed the experience as well as their wine. Unfortunately the cooperage wasn’t open when we visited, but we had a pleasant stroll around the grounds before leaving. What makes a good wine even better, a good cheese! This cheese shop is located in Anguston just down the road from Yalumba. We popped in and got to try some of their product. 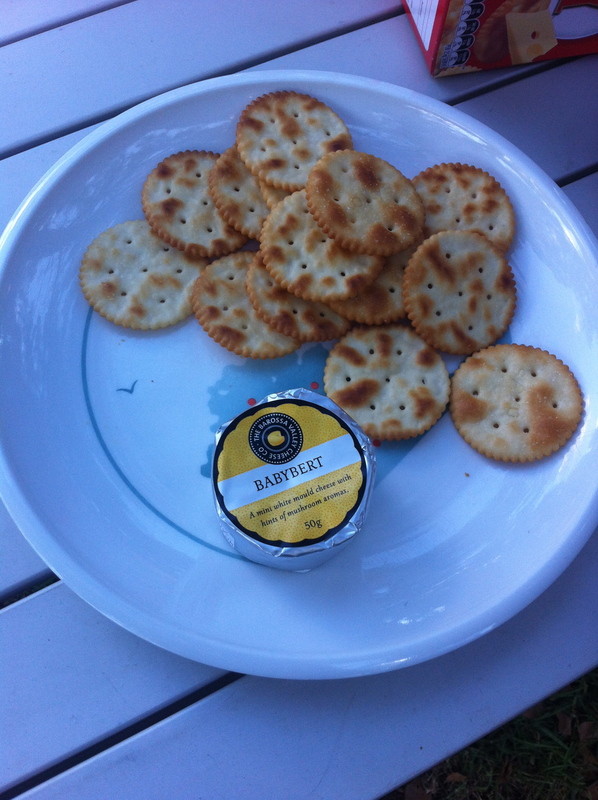 The first we tried was Geo Bert which although a soft white mould similar to Camembert has a much milder flavour. We also tried some of their goats cheese varieties which although were very nice, were not quite our cup of tea so ended up buying a traditional Camembert and a tiny sized Babybert. The whole time we were in the Barossa Valley region it was sweltering hot. 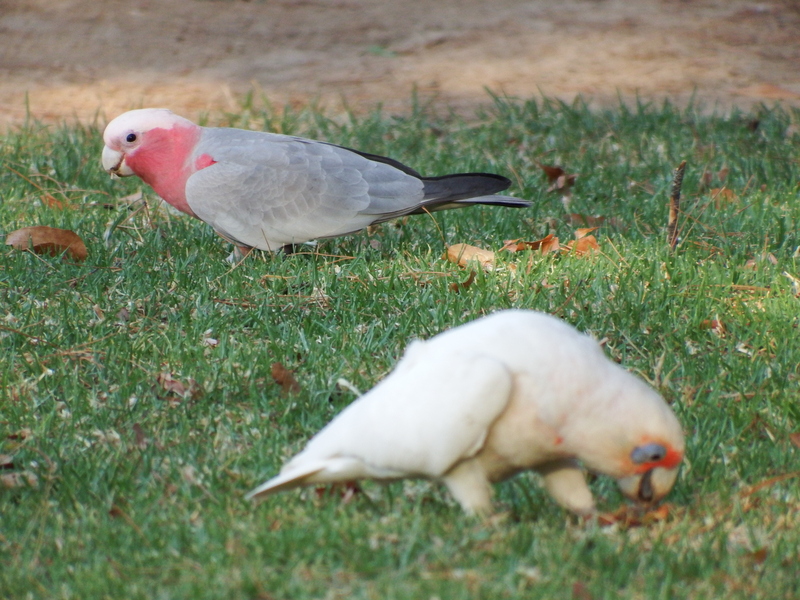 We occasionally got smoke blowing over from the bush fires burning in the Adelaide Hills only 30 or so kilometres away. 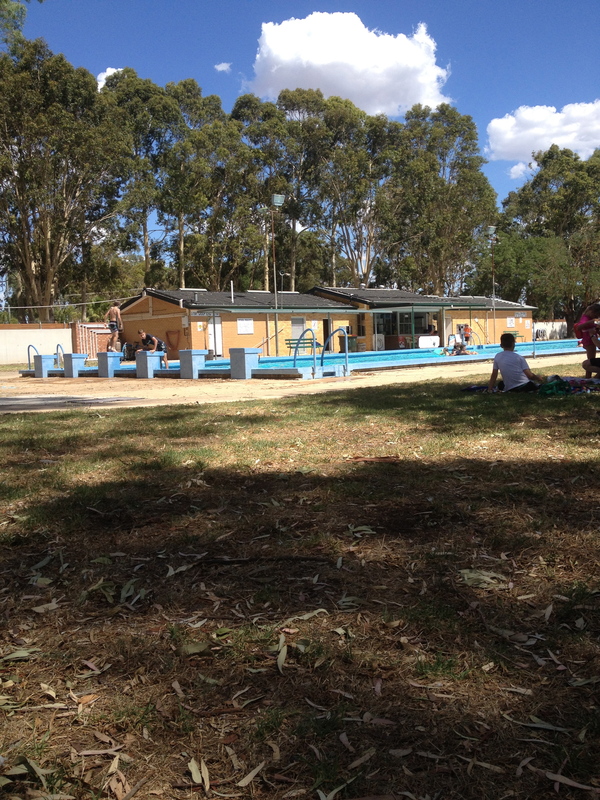 Our last day in the area we couldn’t bring ourselves to do much so just headed down to the Nurioopta local swimming pool where we alternated lazing in the shade reading with taking a dip in the water. 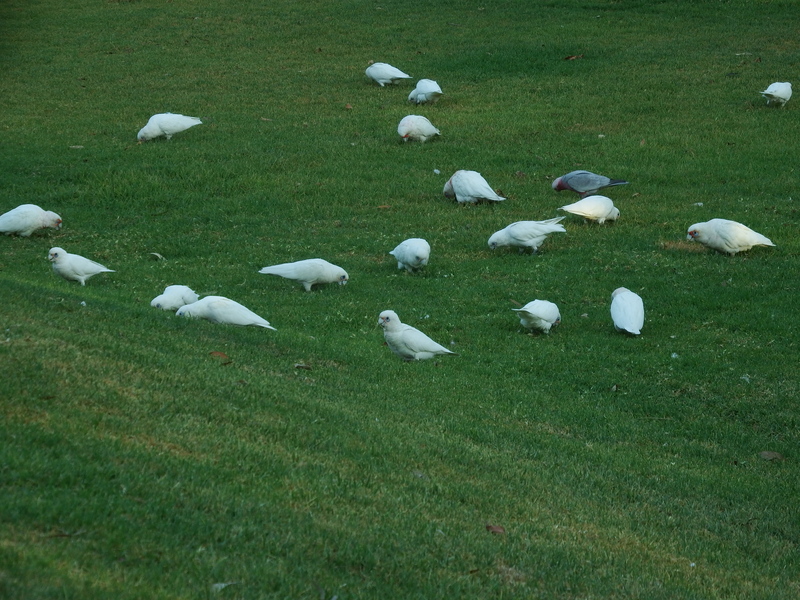 There were so many Corella’s and Gallah’s at the Barossa Valley Tourist Park they are worth a mention just for the racket they cause in the mornings. 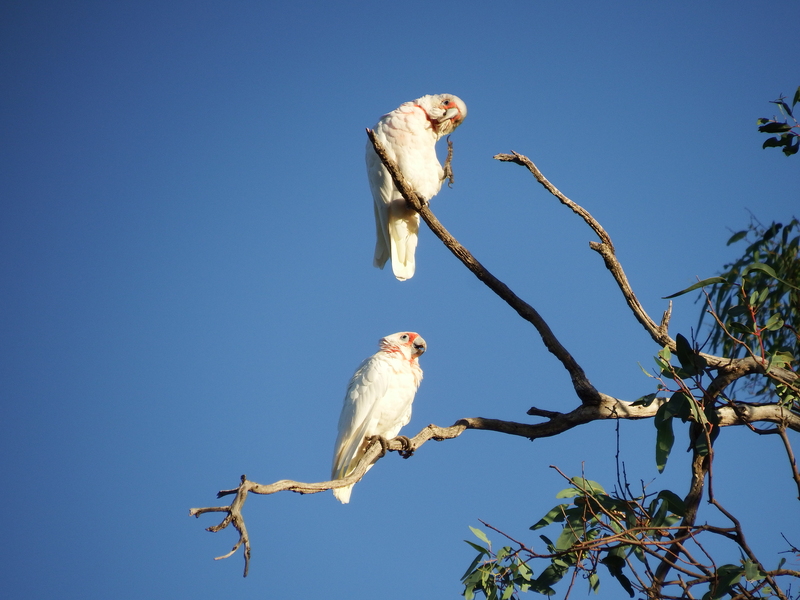 I live in Barossa and had to giggle at your comment about the racket the birds make……still driving us crazy!